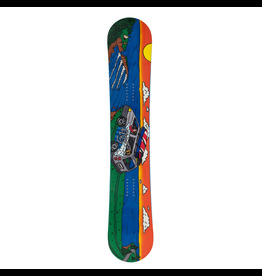 Take to the skies strapped to a twin-tipped payload of all mountain power. 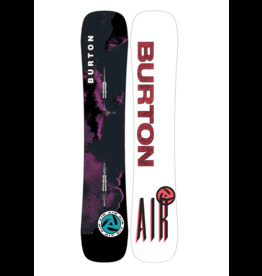 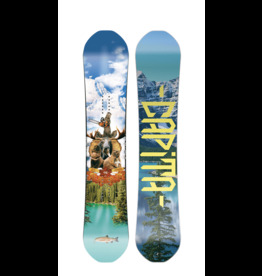 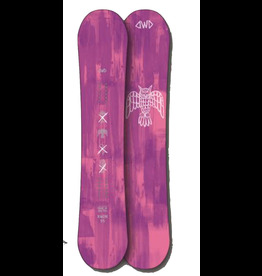 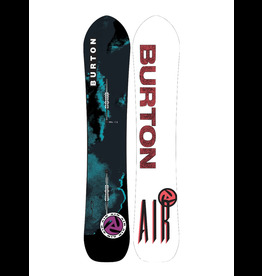 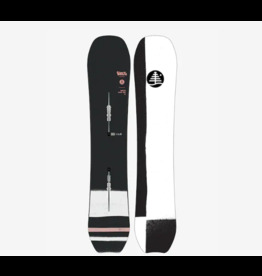 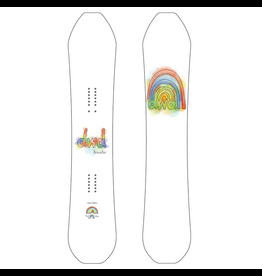 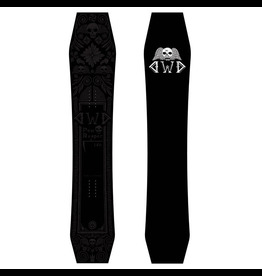 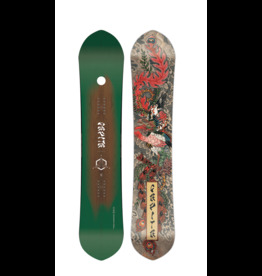 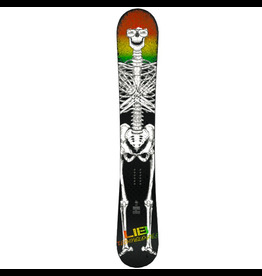 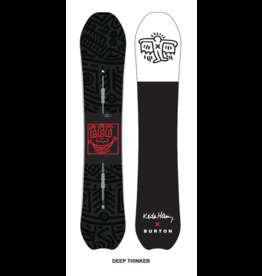 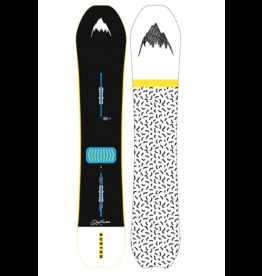 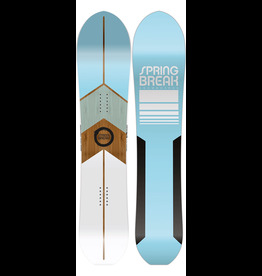 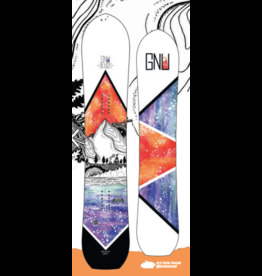 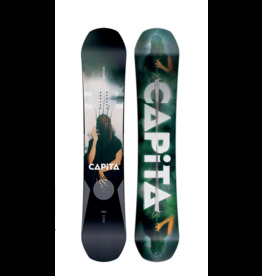 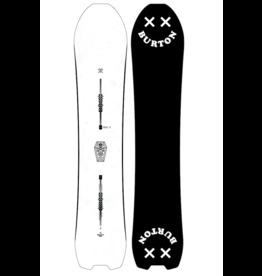 Featuring a retro makeover with the 1992 Burton Air graphics. 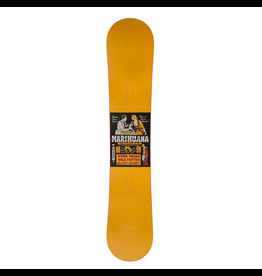 A retro spin on the Family Tree’s fastest new addition, inspired by snowboarding’s signature event: the banked slalom.